Trimax Snake – Roughs mower of choice at PGA Championship Course East Lake, Atlanta. The golfing world watched as Tiger Woods made his comeback last month at East Lake Golf Club in Atlanta. East Lake’s Trimax Snake and the Trimax team were on hand as volunteers helping to prepare the course to championship condition in the lead up to the event. “Here at East Lake we’re always looking for equipment that is easy to use, easily maintained and is very efficient. The Trimax Snake meets those needs fully” says Wesley Holsenback, East Lakes Head Equipment Manager. East Lake uses the Snake to maintain the course on a daily basis. It mows the rough to a high quality and the fine dispersion of the grass from the back of the mower creates a premium finish. Additionally, it is used for the aerification process in the fairways to bust up cores before they take the fairways unit through. “What stands out about the Snake”, says Wesley, “is that it’s not like a traditional rough mower where you have a full-length blade. 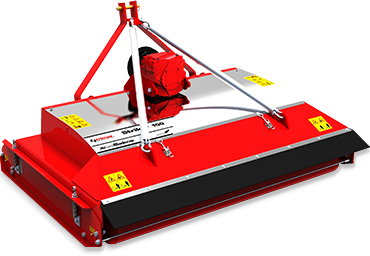 They have ‘Lazerbladez’ and with the design of the blades, it is extremely easy to mow pretty much any kind of undulation or hill or mound, with absolutely no scalping whatsoever”. 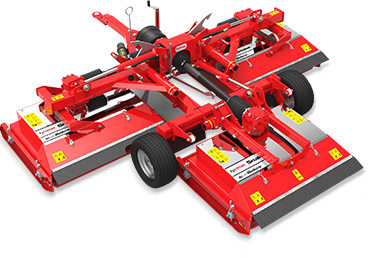 “Between the ease of height adjustment to the ease of maintenance and greasing and the minimal bearings and belts that have to be maintained – it’s a great piece of equipment,” says Wesley. Trimax Snake owners benefit from a 3-year warranty the longest warranty in the market and genuine Trimax support. Built for agility, and incredibly robust, the Trimax Snake won’t fail to impress. Hear what Wesley had to say below.